Lucinda Beaman is FactCheck Editor at The Conversation, where she works with academic experts to tackle misinformation and test claims made by Australian leaders against the evidence. 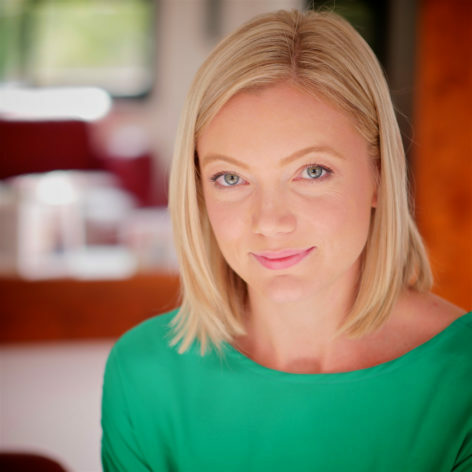 Lucinda has more than 14 years’ experience working as a journalist, editor, video producer and presenter for leading Australian and international publications, with a focus on politics and society, world news, and financial services reporting. Lucinda is passionate about evidence-based journalism, and improving public debate by making accurate information accessible to as many people as possible.